Kevin Grace -- Beautiful bagpipe music for your wedding, funeral, or special event. I would love to play the bagpipes for any occasion or event you are planning. I have played many weddings, funerals, and school functions. 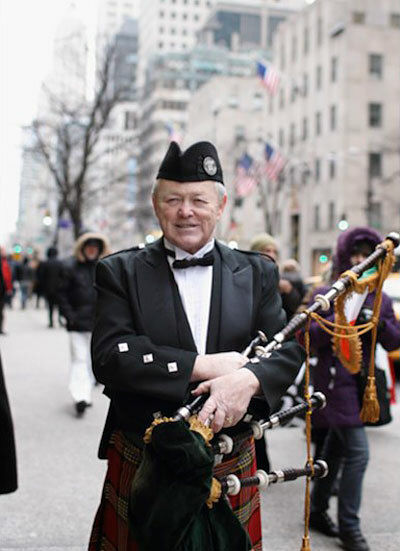 I have played the pipes in countless parades, in Carnegie Hall, St. Patrick's cathedral, and both Yankee and Shea Stadium. 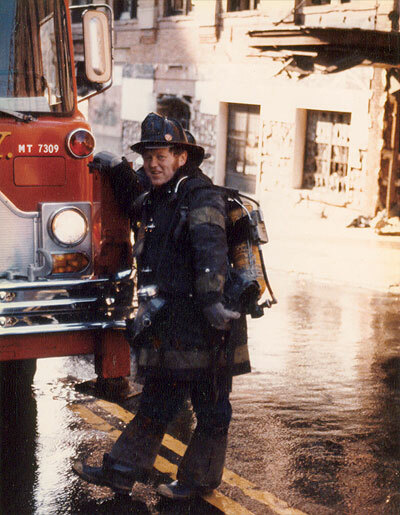 I have played for 9-11 firefighter memorial services, and the 100th birthday celebration of the Brooklyn Bridge. I am well versed in many different tunes and can adjust my repertoire to fit any event appropriately. In addition to playing the bagpipes, I also make educational speeches to funeral directors on the appropriate etiquette for having a performer (such as a bagpiper) play at services.